Shared value and sustainability are two related but also distinct ideas that have become business buzzwords. 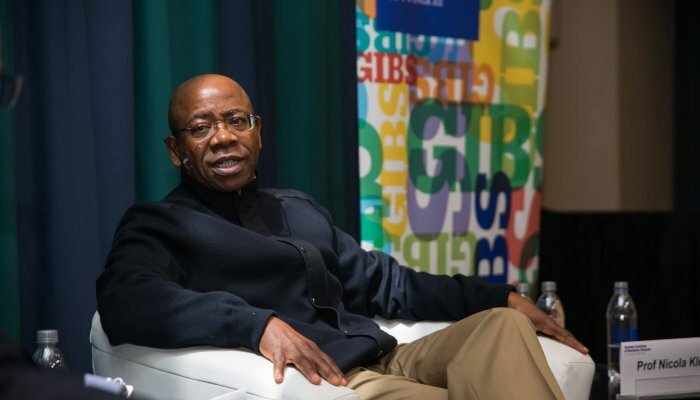 And yet, according to Bonang Mohale, CEO of Business Leadership South Africa, these ideas have long been built into African cultures in the concept of ubuntu. Ubuntu is often translated as “I am because you are” and encapsulates the idea of humanity, but more than that, how our personhood depends on relation to one another. 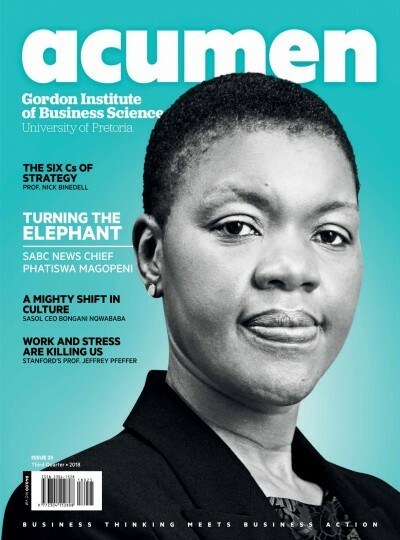 This is summarised by the phrase, “umuntu ngumuntu ngabantu”, which means, “a person is a person through people”. 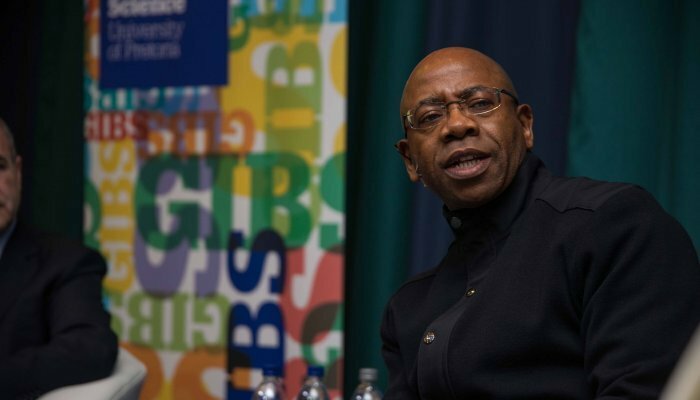 Mohale believes that while the focus, even in African institutions, is often on western business school philosophies, there is much to be garnered from the idea of ubuntu and its applications in business. 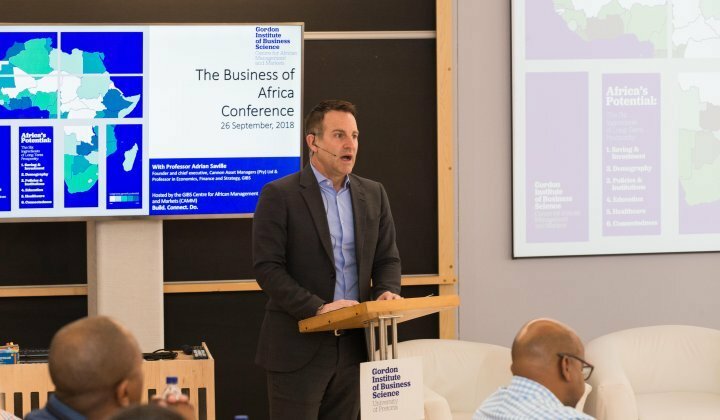 Given the recent student calls to decolonise education, this is an important discussion in the context of African business schools. 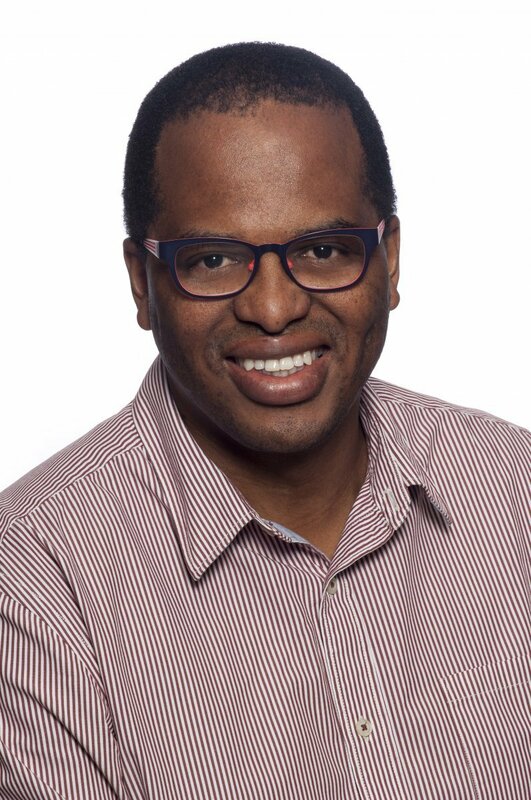 Morris Mthombeni, executive director: faculty and lecturer at GIBS, agrees that many theories of leadership espoused in business school environments are derived from western contexts, and that not enough attention is paid to African leadership models. 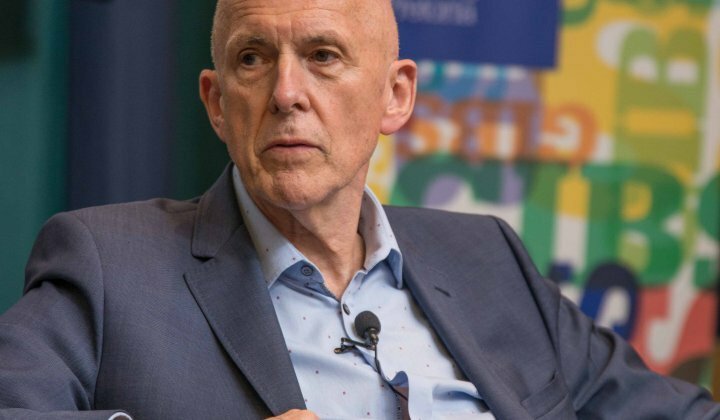 But, he says, this also has a lot to do with the way that knowledge is generated in the academic environment and how it sits in the broader literature of human capital. ...most Europeans did not come to Africa to learn from it, but to change it. 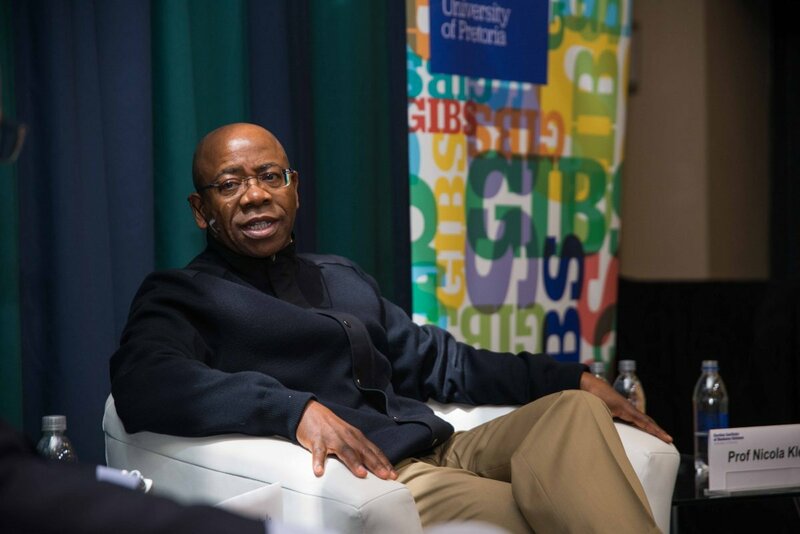 Mthombeni believes that the new GIBS Centre for African Management and Markets is a step in the right direction to bringing African leadership and business models out of the fringes of academia and into its core. 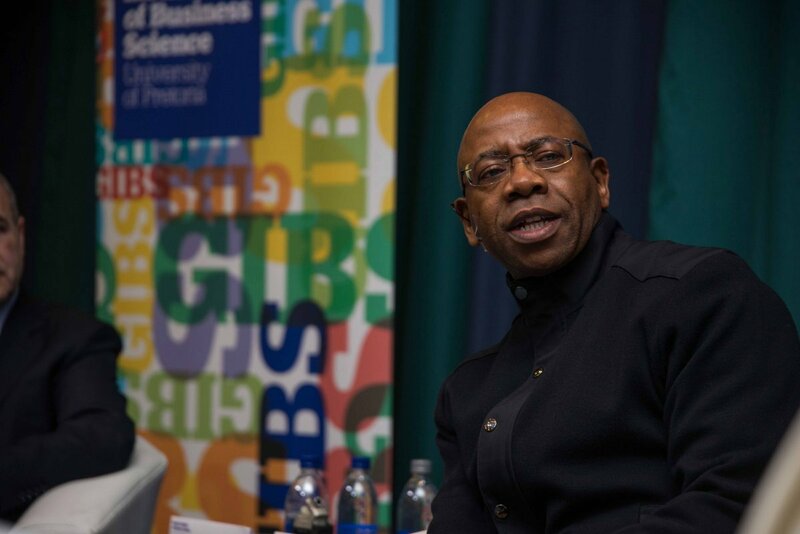 “It’s an invitation and an opportunity for academics, both at GIBS and more broadly, to find a home here for discussion, debate and ultimately knowledge creation on matters of interest,” he says. ...you sleep better at night when you know your neighbour is not hungry. 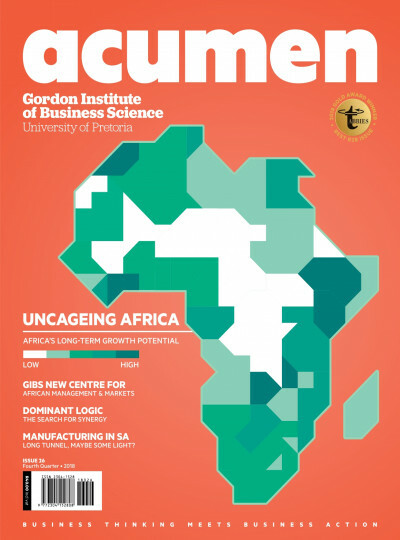 When ubuntu is modelled, Mthombeni explains, leadership takes into account the entire community, which in a business context might be the people within an organisation, but also clients, suppliers and even competitors. As leaders seek to look after all the various stakeholders, so the whole community benefits, including the leader and the business. By focusing first externally, ubuntu ensures shared value is created. It requires an awareness of multiple perspectives and lenses, an enquiring mindset and more creativity than “great man” leadership models. It also demands ethical awareness. It is a complex approach, but one that pays dividends for everyone involved – not just shareholders. 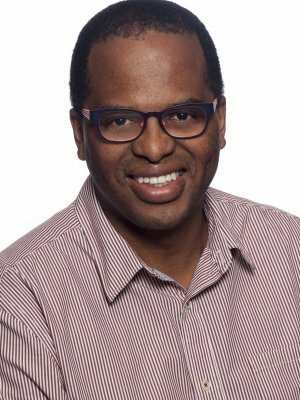 Reuel J. Khoza notes that “Ubuntu sees communities and leadership holistically. 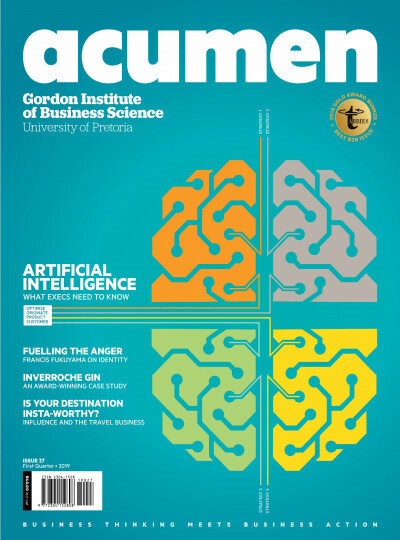 It can certainly form the basis of what has been called systemic leadership, but it has much more to offer.” Rather than replacing a management style, Ubuntu leadership is, therefore, a humanistic lens that can be applied in every facet of business through what Khoza terms, “a uniting idea and set of caring values”. 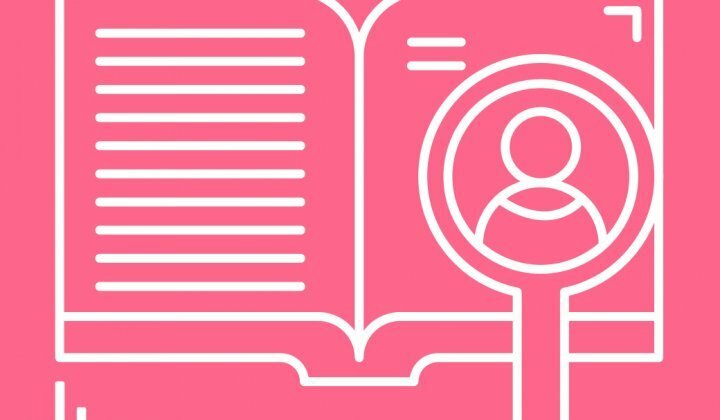 Offer an understanding of leadership in relation to the world. Exude principles of caring for each other's well-being and a spirit of mutual support. Move away from the “us and them” mentality prevalent in politics, corporations and traditionally led organisations.